Visiting East Sussex Dental Laboratory has made such a difference to my everyday life. My dentures fit so comfortably now. Don't delay. Call today to make your appointment. Welcome to East Sussex Dental Laboratory. Repairing dentures for over 30 years. A cracked or broken denture can be a very annoying inconvenience, but you don't have to suffer anymore! We can repair your dentures while you wait. Our qualified professionals can repair all broken dentures, including chipped, split or cracked dentures. We can also replace missing or broken false teeth. In the very rare case that your dentures may be unrepairable or not economical to repair we will recommend the best course of action for you. 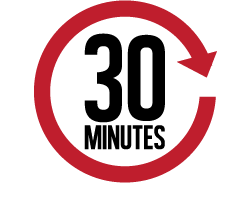 Available seven days a week, we aim to repair your dentures within 30 minutes of receiving them. 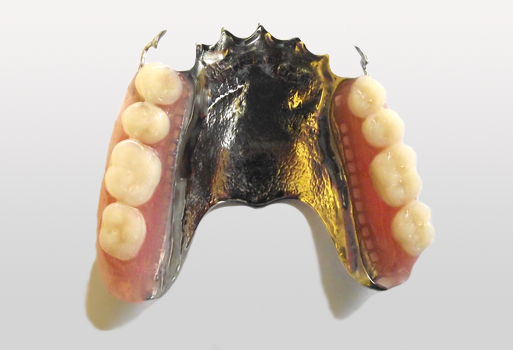 We repair all damaged metal and acrylic dentures. Polish and clean old and new dentures. 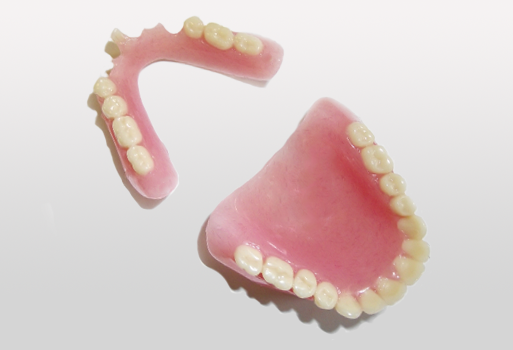 We can provide copy dentures. 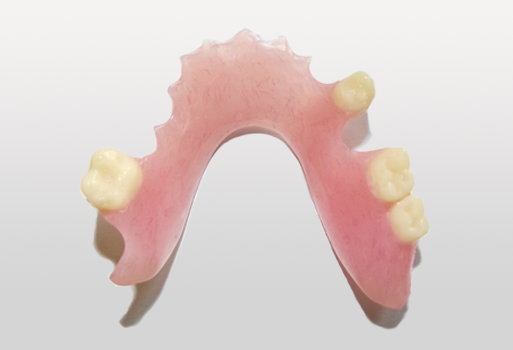 Modifications to ill fitting and uncomfortable dentures. For any other related product please call us for advice. East Sussex Dental Laboratory is a family run concern specialising purely in prosthetic denture work. The laboratory performs most aspects of Denture work embracing the latest technology and systems enabling us to offer you virtually every kind of denture. We work closely with every client in order to achieve the very best results for the patient. We are a small, quality driven laboratory where attention to detail and customer satisfaction is our priority. We like to make sure that we meet or surpass our client`s expectations. Please contact us for our very competitive price list and fast turn around times. East Sussex Dental Laboratory has been supplying dentures to the dental profession since 1980 with over 30 years experience. Our qualified professionals are fully GDC and HMRA registered, working towards DAMAS registered. The laboratory offers a free daily delivery service within a 20 mile radius of Bexhill. We welcome work sent by post for which we offer a quick turnaround. For more information about our services please contact us. You can find us using the information below. Alternatively you can use the form to send us a message.  Your message has been sent. If you would like to send another message click below to reload the form.